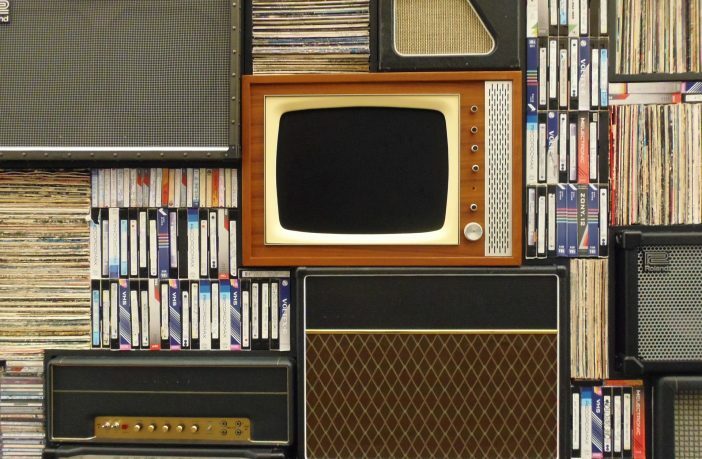 Belfast City Council has published a short guide for charity shops and auctioneers in the city, offering advice and guidance on the sale of second-hand goods. 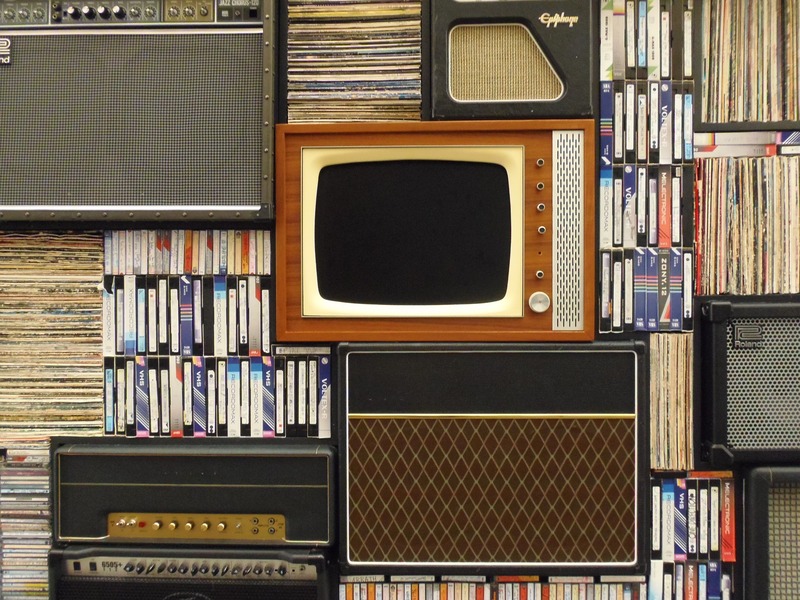 The pack includes safety information that second-hand goods’ sellers should be aware of, along with checklists to be carried out on a variety of products often sold second-hand including electrical goods, furniture, clothes, toys and nursery products, such as, prams and car seats. 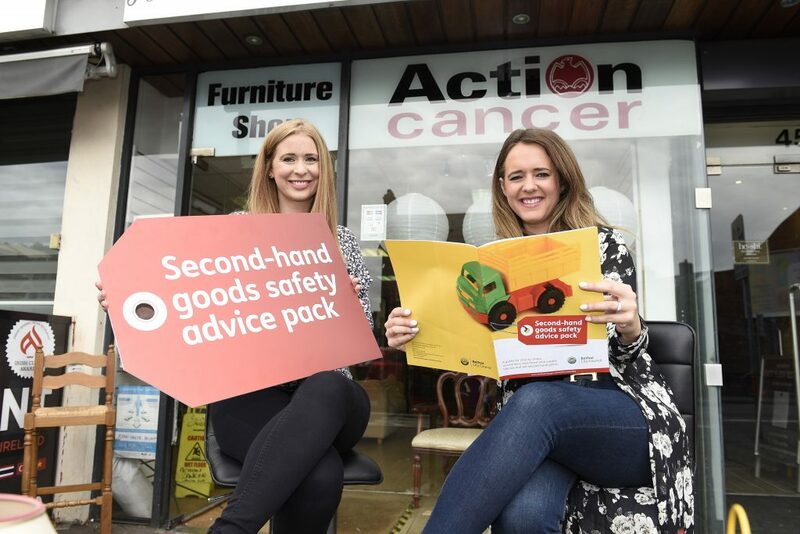 Councillor Kate Nicholl, Chair of Belfast City Council’s People and Communities Committee, visited Action Cancer on the Ormeau Road to meet staff and raise awareness of the new advice packs. She said: “Our health and safety team offer important advice and guidance to consumers and businesses on a range of health and safety matters. We now hope charity shops, auctioneers and those who supply, hire and sell second-hand goods will benefit from their expertise through our ‘Second-hand goods safety advice pack’. For more information on the pack and the work of the health and safety team, visit their website.